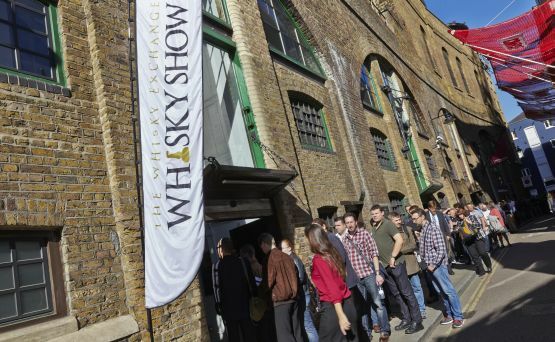 The Whisky Exchange Whisky Show 2014 – bigger and better! 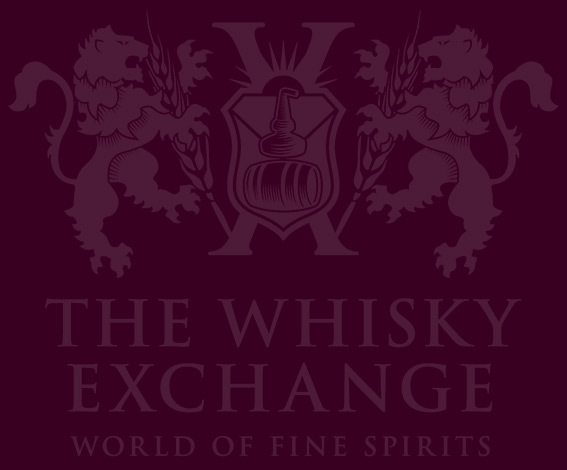 — The Whisky Exchange Whisky Blog The Whisky Exchange Whisky Show 2014 – bigger and better! 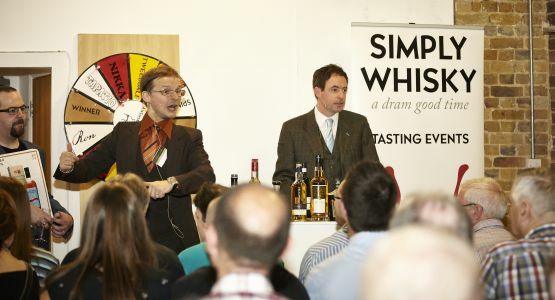 Home Events The Whisky Exchange Whisky Show 2014 – bigger and better! The Whisky Exchange Whisky Show 2014 – bigger and better! 12 Comments on The Whisky Exchange Whisky Show 2014 – bigger and better! There’s less than two weeks to go, and we’re almost there. The office is buzzing with talk of The Whisky Show, and we can’t wait to welcome you all there. Since joining TWE last year, my main focus has been making the Whisky Show bigger and better than before. Having seen it grow and improve over the past five years, this seemed like quite the challenge, but I feel confident that you’ll enjoy the new features of the Show. With even more whisky than ever, we decided to provide you with an extra hour per day to enjoy the Show (11.30am-6.30pm). Hopefully this will give you the chance to speak to everyone that you want to and let you enjoy the day in a relaxed manner rather than rushing around. There’s a lot going on once again, so plan your time well. For those of you that attended the 2010 Show, you may recall that we displayed a bottle of Dalmore Trinitas 64 shortly after its release. This year, everyone attending will be in with a chance of winning one 10ml vial of this exceptionally rare whisky – you lucky, lucky people! If you see me at the Show, stop and say hello. After all, without you being there, it wouldn’t be the biggest whisky show in the UK! As my first Whisky Show as an employee rather than punter, I will be in charge of our film crew. We’re keen to capture the feel of the Show, so we’ll be shooting Masterclasses, seeing what’s happening in the cocktail bar and getting up close and personal with the big names. We’re also keen to talk to you about the Show, so if the camera comes your way, don’t be shy – we’d love to hear your thoughts. Keep an eye out for some Scorsese-esque footage on The Whisky Show website later in the year. The theme of this year’s Show is The Art of Distillation, so we’ve done the obvious thing and created a fully working whisky distillery. We’ll be taking visitors through the whole process, from turning barley, mashing, fermenting, and distilling. We’ve also got the cream of the whisky-writing crop, including Dave Broom, Ian Buxton and Ingvar Ronde, who will be signing books and chatting to guests. As Andy said, the Show is better than ever – we’re sure you’ll agree. I’ll be running the Masterclasses, and we have a stellar line-up. We’ve managed to find five spaces for our headline Saturday classes – extra tickets for Glenfiddich – The First Single Malt Brand and Gordon & MacPhail: A New Generation will go on sale on Wednesday 1 October at 1pm. Sunday’s Brora flight tasting, Aurora Brorealis, is sadly sold out, but there are a few places left on Dave Broom’s I Did It My Way, a history of independent bottlings with a jaw-dropping line-up of whiskies to taste. Tickets are also still available for From the Port to the Port Finish, offering a taste of two sold-out whiskies – Kilchoman Port Cask and Laphroaig’s Cairdeas 2013. We have presenters from outside the whisky industry: Danton Supple, record producer for (among others) Natalie Imbruglia and Toploader, will add a musical feel to The Sound of Aberlour; rum ambassador Stefanie Holt will bring a taste of the Caribbean in Whisky vs Rum; and Rococo guru Sam Smallman will be pairing Whisky and Chocolate. As well as signing their new books during the weekend, whisky writers Dave Broom and Ian Buxton will be talking about their new books in What is Whisky? and Whisky Legends respectively, with guests of the latter receiving a copy of Ian’s 101 Legendary Whiskies. All the classes – including the free mini-masterclasses – promise to be entertaining, with exceptional whiskies and, just as importantly, allow you to take the weight off your feet. I’ll be taking my now-traditional place behind the Show Bottlings stand, talking and pouring whisky. 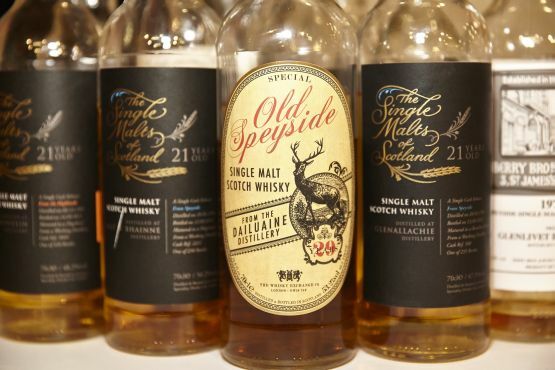 The stand will be full this year, with the special Show bottlings joined by the latest Single Malts of Scotland releases and a new Masterpiece. 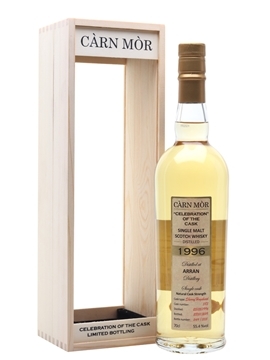 Full details will be available in the dram list, which is being finalised at the moment and will be up on the Whisky Show website next week, but here’s a quick rundown: a Benriach, a Glen Spey, a Teaninich, a Clynelish, a Laphroaig, two Bunnahabhains, two Bowmores and a Caol Ila. Next door to the Show Bottlings stand, we’ll have the Japanese whisky stand, with the new Karuizawas that we announced last week on the Show website, as well as some Chichibu and Hanyu – yes, that will include the long-awaited Hanyu Joker. It looks like we’ll have around 500 whiskies from around the world at the Show this year. 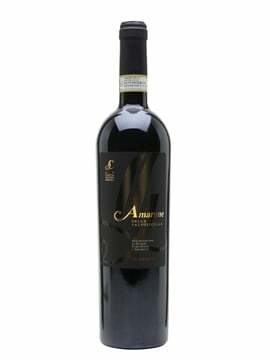 I’d recommend trying the Ardbeg Supernova 2014 as early as possible – while they’ll have a magnum, I suspect it won’t last the weekend. 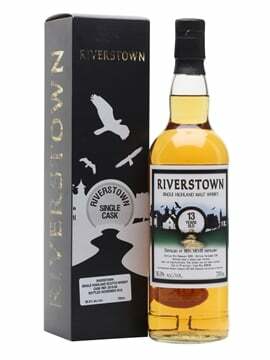 A few of my other picks would be Port Askaig 15, the TWE exclusive Balblair 2000 first-fill sherry cask, the Buffalo Trace Antique Collection, the new Longrow Red, Octomore’s new Islay Barley, and Compass Box’s just launched Lost Blend and the new Great King Street Glasgow Edition. @TWEBlog @TWEWhiskyShow Hey mates. Most links in the blog post are dead. All give some kind of error. @sjoerd972 @TWEBlog @TWEWhiskyShow Cheers. Was a technical hitch with the show site, links should now be working!